Promotions That ROAR! 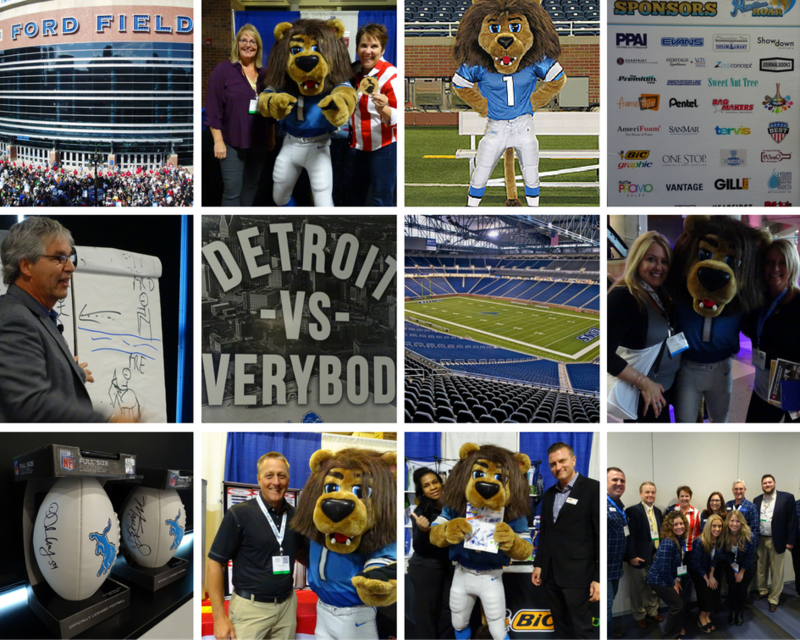 is our Members Only, End Buyer Booth Show Extravaganza held at Ford Field — Home of the Detroit Lions. This show has everything! 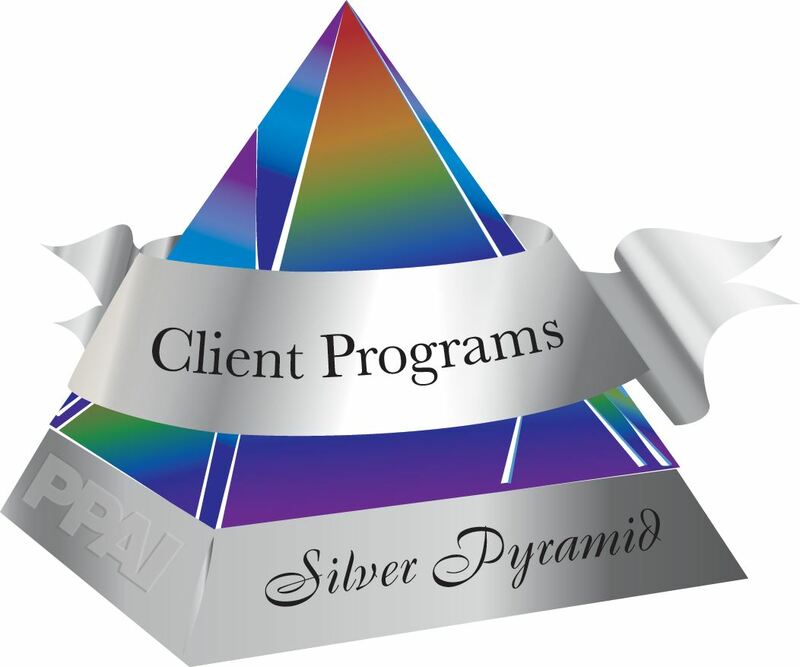 With attendance around 1200, it features everything you look for in creating new relationships and building on existing ones.